Listen to your audiences, target and build relationships with influencers, create compelling content, engage with audiences across channels and analyse campaign effectiveness. 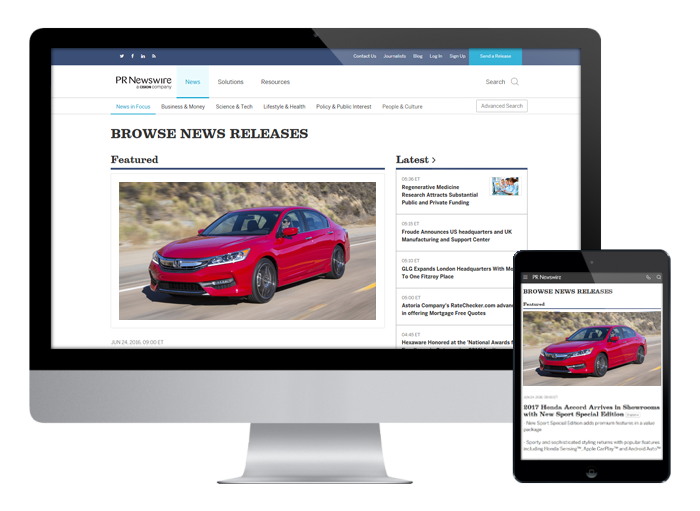 Get the contacts and coverage you need with access to the most trusted, accurate and in-depth journalist and media data available. Our database is trusted by thousands of PR and communications professionals to help them target the right journalists, influencers and opinion-makers with the right message at the right time. Understand the stories and conversations you need to know about as soon as they happen. We monitor the most comprehensive list of global media across all channels and our in-house editors filter the noise, so you receive accurate coverage that’s relevant to your world. Have access to a unique blend of human-driven insight and get an understanding of real world influence, together with an expert application of leading social media analysis technology. We enable you to listen to key conversations on online channels, and to analyse these as part of a wider view of your organisation’s media profile. Gorkana leads the analysis industry, with more than 20 years’ experience of helping the world’s leading organisations prove and improve the effectiveness of their communications. Take advantage of the world's largest media distribution network with guaranteed content delivery to national, regional and trade media, websites and broadcast outlets. PR Newswire’s wire network and strategic partnerships can share your story with professionals across the globe, helping you reach more than 170 countries in over 40 languages.